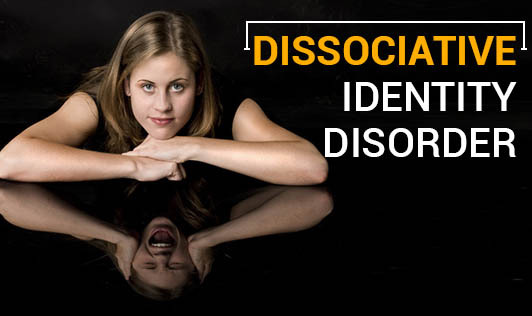 Dissociative Identity Disorder, also known as Multiple Personality Disorder is an illness in which there is a presence of at least two clear personality states known as alters, which may have different reactions, emotions, and body functioning. What are the signs and symptoms of DID? Research indicates that people with DID have an opportunity for living a well adjusted life if they receive comprehensive treatment. This disorder is generally diagnosed nine times more often in females than in males. There are no specific test for DID. Mental health professionals perform a mental health interview, ruling out other mental disorders and refer the client for a medical evaluation to further rule out physical cause for symptoms.